The series finale of the American Idol has produced a winner- possibly the last ever winner of the American Idol. 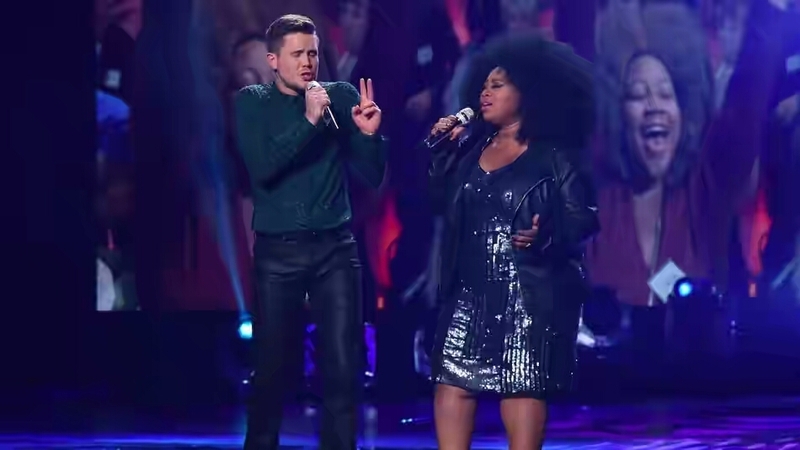 Trent Harmon and La’Porsha Renae had been the top two favorites from the first week of the contest. La’Porsha was fans favorite for her exceptional ability to hit notes and Trent had the crowd in his palms with his soulful manner. Eventually there was only one winner- Trent Harmon, who will be remembered as the last winner of AmericanAmerican Idol. Its hard not to wonder though, will American Idol really never return?